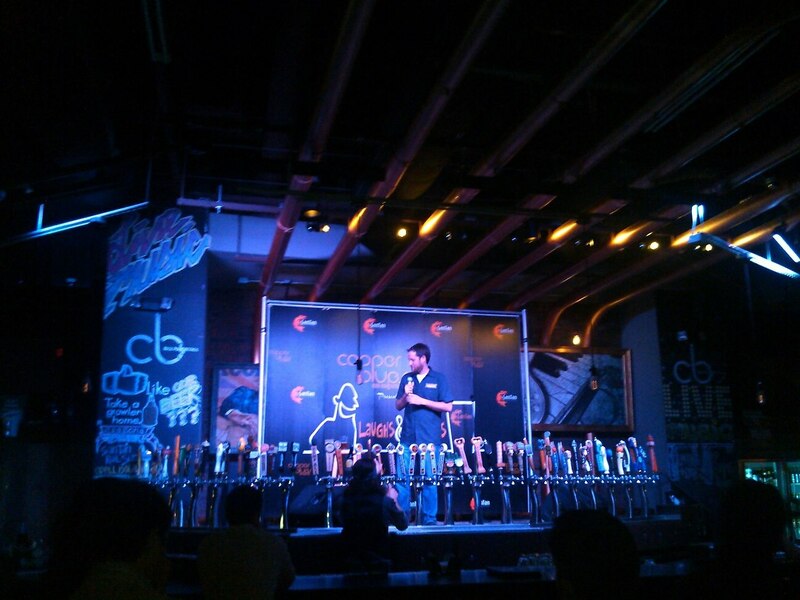 Comedy and beer? Sounds like a great combination! Soon, you’ll have the opportunity to enjoy both at start-up brewery Sisyphus Brewing. According to City Pages, the brewery seeks a new niche in the ever-expanding craft beer industry — as a taproom-only brewery that hosts comedy shows, live music, and podcasts. Owned by comedian Sam Harriman, Sisyphus will be located at 712 Ontario Ave W, between Dunwoody College of Technology and the Basilica. The brewery is slated for a late April opening. Read more at City Pages.